Beautiful large two family house with finished basement renovated one year ago. Hardwood floor throughout separate utilities. Second floor has a jacuzzi, central air, balconies and a nice large deck. Garage plus two car parking and a great back yard size. 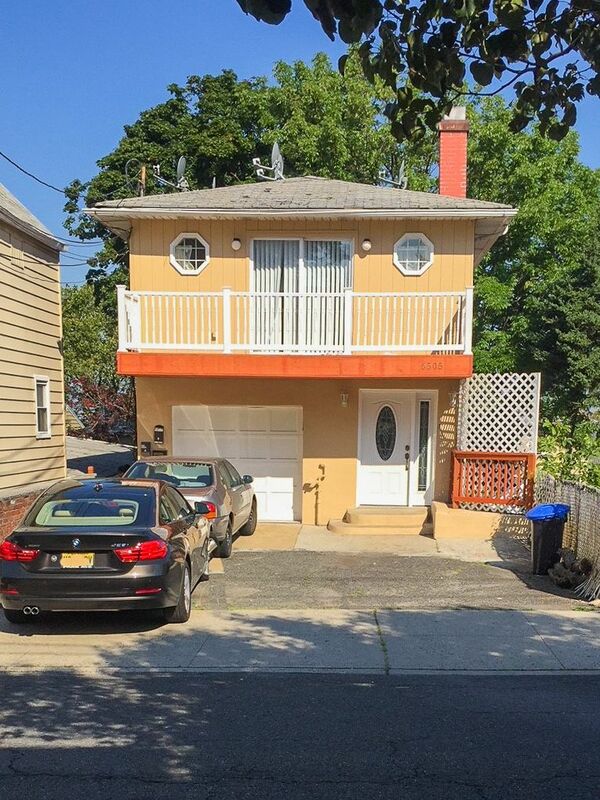 Walking distance to New York City transportation.